If you have ever looked at a circuit board, you’ll find resistors are all over the PCB board, controlling the current flow and making those LEDs light up. But how do you choose the right one for your PCB design project? First of all, you should know each type of resistor clearly and familiarly. Resistors are one of several passive electrical components, and their job is relatively simple but vital to create resistance in the flow of an electric current. Have you ever seen a LED light up? That was made possible thanks to the trusty resistor. By placing a resistor behind a LED in a circuit, you get all of the brilliant lights without anything burning out. 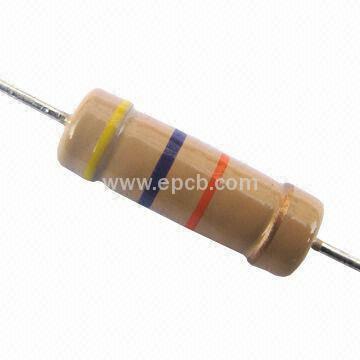 There’s a ton of resistors floating about that are divided into two categories, construction type and resistance material. Let’s cover construction type in this article.